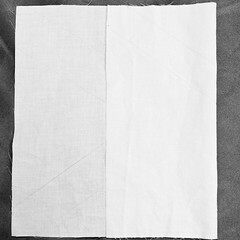 I've had fabric set aside for a string quilt for years. I brought it with me to Atlanta and decided to finally give it a go. 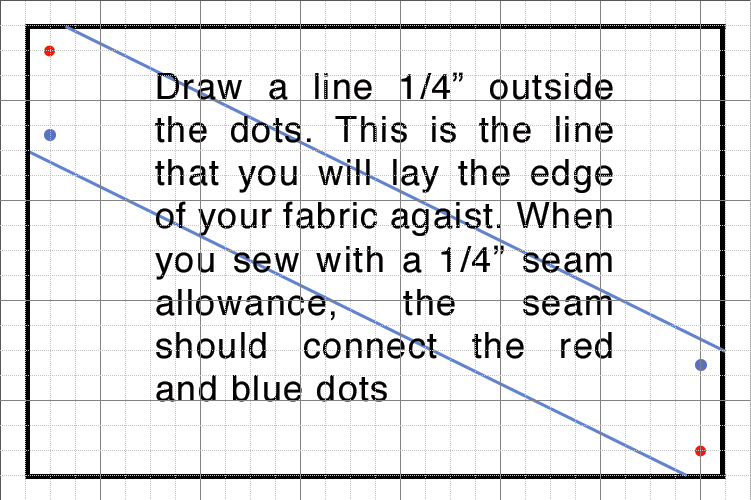 I'll show you the quilt top Wednesday, but today I want to share some math-y diagrams and process that went into creating it. 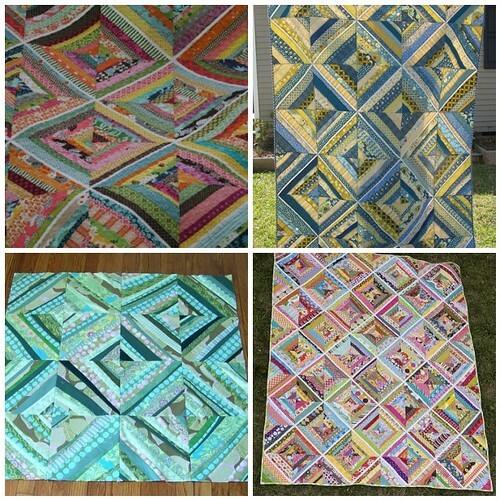 You may have noticed that most string quilt use square blocks that form a diamond pattern. 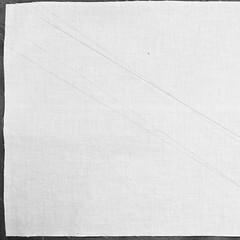 That would have been fine, but to get the right dimensions to fit my back fabric, I decided that RECTANGLES would better suit my needs. No biggie! 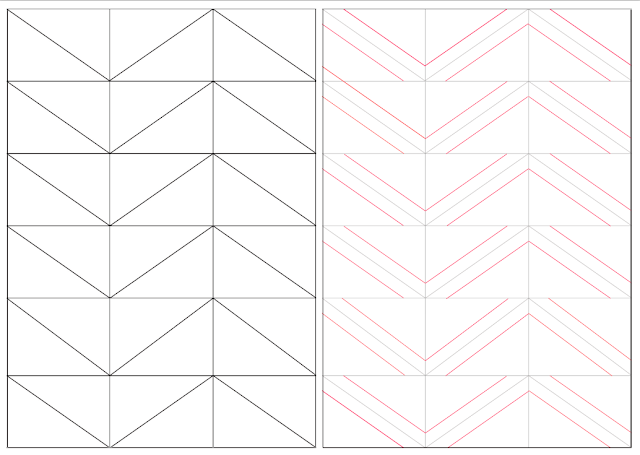 Same process, so I just marked all 18 pieces with a line on either side of the diagonal. I decided that I wanted a ZIG ZAG, not diamond pattern. No big deal, I thought. 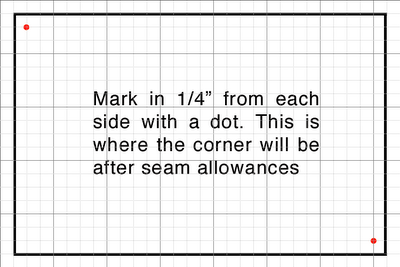 I'll just mark 6 with the diagonal going in the opposite direction. Problem solved! Nope. 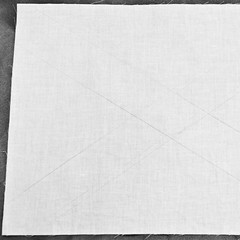 Once I started to sew I saw that the white centers were open at the bottom and that all my marking were wrong! Gah! Unpicked everything and started again. On the left you can see what my sketch looked like. Simple. 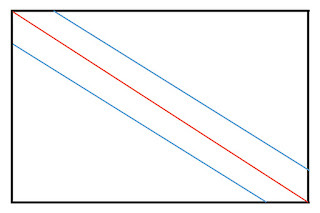 But the right shows what happens once you offset that diagonal (red lines). See how you would lose the points?? So my markings were wrong again! At this point this is what some of my foundation pieces looked like! 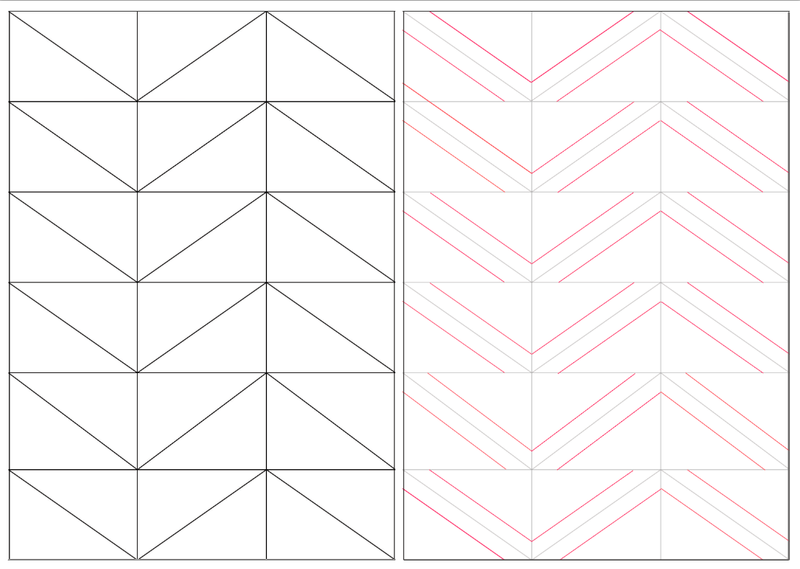 So, to help you learn from my mistakes, should you want to make a zig zag string quilt, with either square OR rectangle blocks, this is how you should do it. 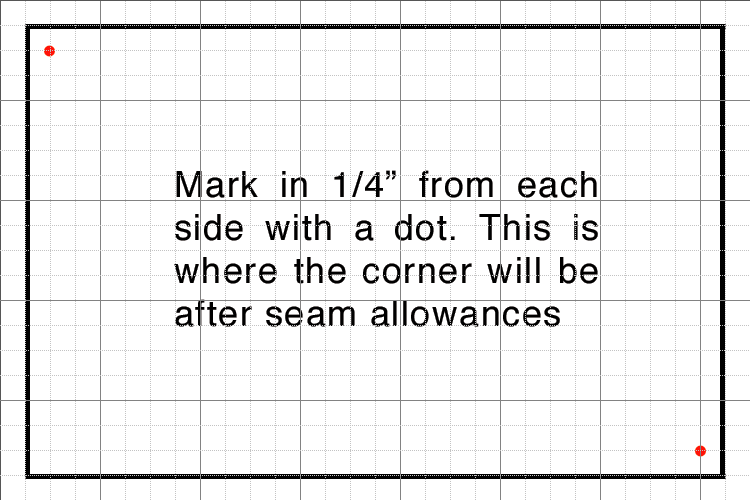 These marks are made on the RIGHT SIDE of the foundation or center piece of fabric. When I was having these issues, Chris was having her own rectangle to triangle issues. 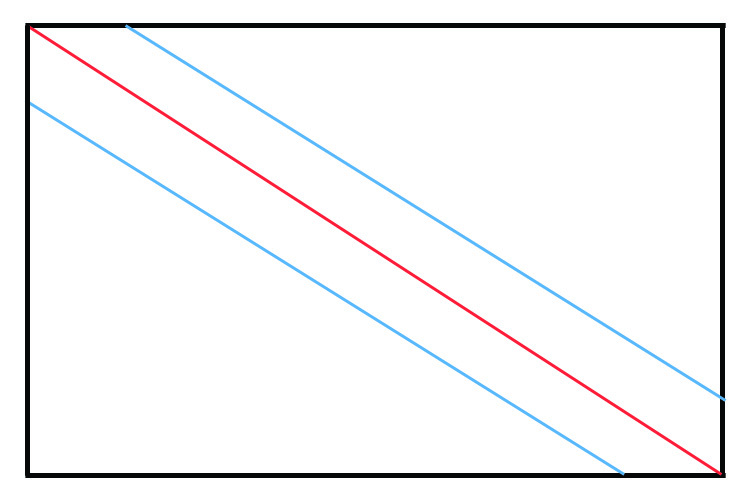 Come back tomorrow and I'll show you how I solved her HRT (half rectangle triangle) problems. And on Wednesday I'll show you my string quilt. Maybe I'll like it by then...hopefully. I love that you do all the work for us Ali! 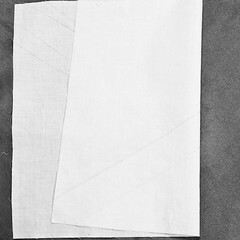 I love this and can't wait to see the sewn pieces. 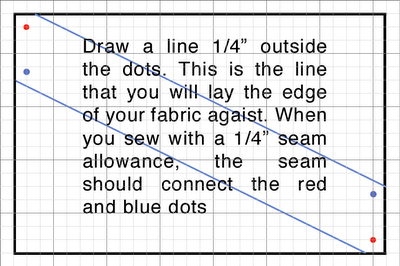 I'm so glad I found this, because I've been wanting to make a zig-zag string quilt (but with half of each block a solid color, if that makes any sense) and I know I would have not realized this modification.